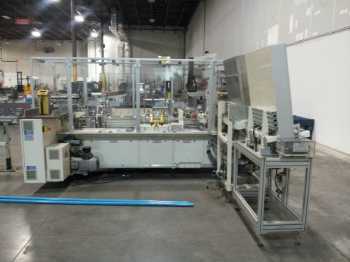 GIMA has experience operating in food, confectionery, beverage, pharmaceutical and assembly packaging solutions. 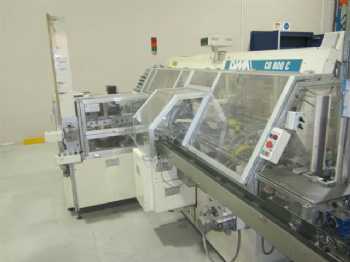 Its production includes: Coffee single serve packaging machines for thermoformed capsules, injected capsules and flow-packs. 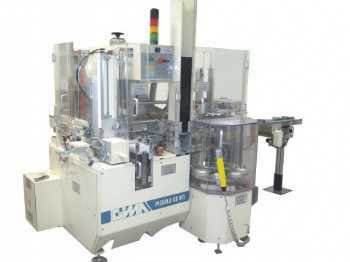 Confectionary packaging solutions with medium and high speed cartoners for many types of packaging (sleeves and wallets for food and pharmaceuticals, flip top cartons, push boxes, tin boxes, plastic bottles), medium and high speed overwrappers for cartons and trays, tray packers, chocolate wrappers. GIMA SpA is managed by IMA SpA and reports commercially to IMA Industries Srl.